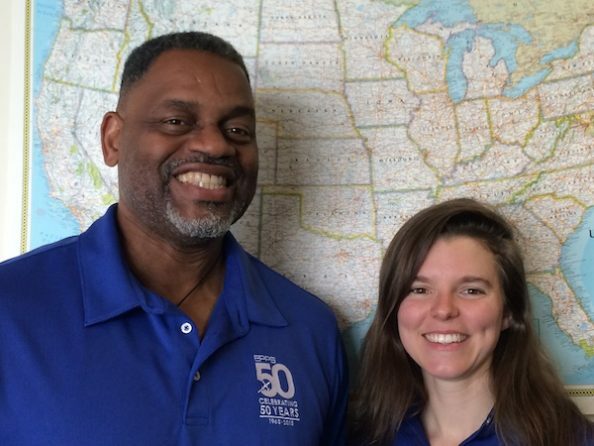 We recently had the chance to catch up with our two newest Charter Coordinators, Norman Flynch and Keeley Jones. Read on to learn about their varied work histories and their current aspirations for this role. 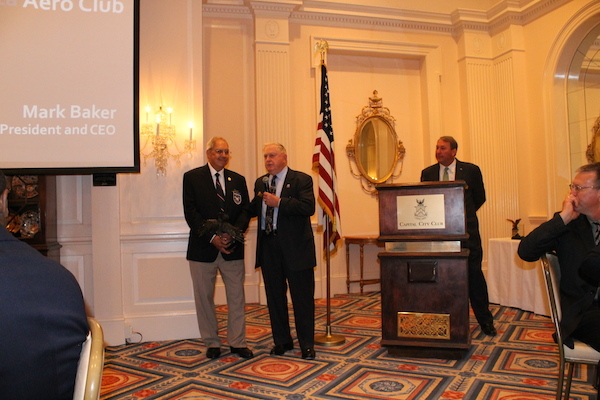 Epps Aviation was thrilled to award Julius Alexander for his achievements at Atlanta Aero Club's March meeting. Mr. Alexander has done, and continues to do, incredible work running the Aviation Career Enrichment Academy at Fulton County Airport. Epps Aviation is proud to announce it has won the bid at DeKalb Peachtree Airport (PDK) for preferred fixed-base operator, with an incredible 84% of the vote. Epps will now be the exclusive Corporate Aircraft Association (CAA) Preferred FBO on PDK for the next three years, beginning March 1st. 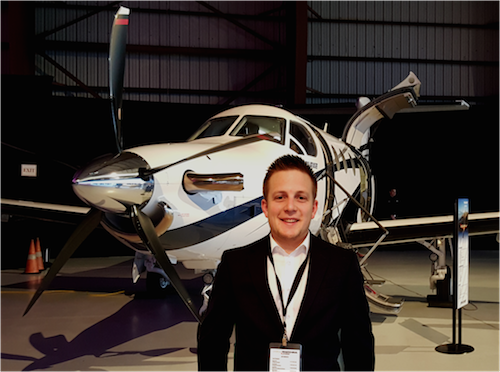 Luke Leonard is a former intern and new full-time addition to our Aircraft Sales office. We recently had the opportunity to interview him and learn a little more about his background and experience in the plane services industry. Brothers Zack and Alex Pruitt grew up in Snellville, Georgia, around twenty minutes east of metro Atlanta. A family legacy in aviation helped develop their early love of the plane services industry. 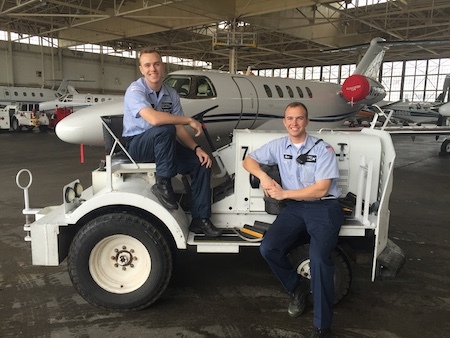 Epps Aviation had the privilege of interviewing the Pruitts recently, where we learned about their jobs in aviation and more. In December, the National Business Aviation Association (NBAA) bestowed its highest honor for local and regional business aviation groups upon the Georgia Business Aviation Association (GBAA) at NBAA's 2015 Business Aviation Convention & Exhibition. 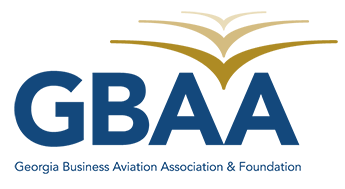 Jet Aviation's La Bella Macchina is not only an annual event in affiliation with the Cavallino Classic, but it is truly a time to honor the positive impact of business aviation. This year's La Bella Macchina will be held at the Palm Beach International Airport on January 21st, celebrating its 16th anniversary. In November, Hartzell Propeller announced the debut of its five-blade composite swept tip prop. This new propeller, with blades certified for unlimited life, was created to maximize performance for the Pilatus PC-12 fleet by increasing takeoff, climb, and cruise functions. Doug Harman has worked for Epps Aviation for nearly a decade, serving in a few different roles before settling into his current position as Chief Pilot. We recently had the opportunity to interview Doug regarding his background in plane services and the responsibilities of his aviation job. Megan Stewart's job in aviation has allowed her to provide exemplary experience in plane services by being one of the first faces people see. We had the privilege of interviewing Megan and learning more about her daily experiences.